If you supported our PledgeMusic campaign, thank you. If you happened to miss it, we now have all the merch items for the Wide Eyed Wonder re-master/re-issue available in our store. 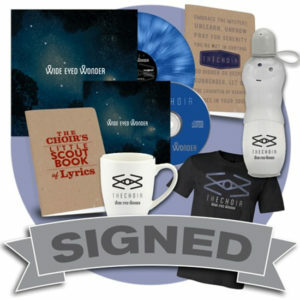 Vinyl, double CD, T-shirts, mugs, watter bottles and caps. Also, we hit the studio in about 2 months to start working on our next album called Bloodshot. 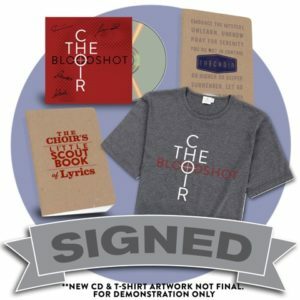 We are offering a pre-order in our store for the new album and t-shirt. Click the “Store” button to check it out. We expect to start the new album near the end of July with the goal of finishing it in September with an October delivery date to you. As always, thank you for your generosity, support and kindness.